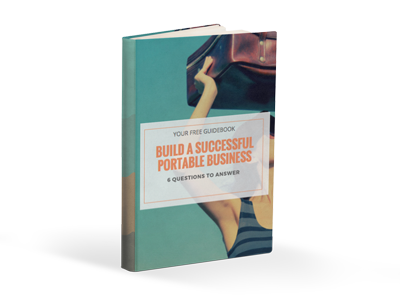 It can be easy to get overwhelmed, especially when running a portable business and taking care of a family on the move. Jodi Harris shares with you some simple ways to relieve stress and find serenity. 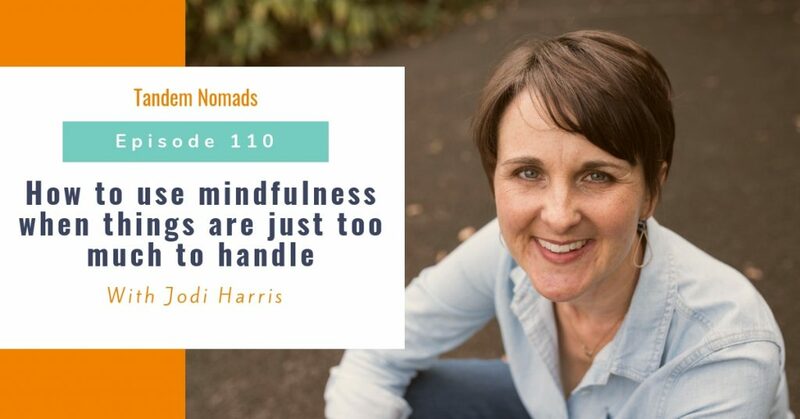 Jodi Harris is a mother of 3 TCKs, a wife of a US diplomat, a certified coach, a mindfulness teacher, and a writer. Prior to moving overseas, Jodi practiced as a Licensed Clinical Social Worker. She is originally from Austin, Texas and has lived in Spain, Northern Ireland, Japan (twice), the Dominican Republic and Madagascar. Through her coaching practice, World Tree Coaching, LLC, she works with diverse clients all over the world through one-on-one coaching, group coaching, and facilitation. Because she has over 15 years experience working with individuals living away from their native culture, she is an expert at reminding the global and mobile community how capable and amazing they really are while supporting people in finding a sense of home no matter where they go. Share your own mindful practices in the comments below and tell us what works for you. What did you learn about mindfulness? Let the Tandem Nomads community know.